Set 1,405 metres above sea level in Chiayi County,Taiwan, Fenchihu marks the halfway point of the world-famous Alishan Forest Railways on the way to the top of Alishan (Mt. Ali). The Fenchihu old town was renowned for the lively Fenchihu Old Street, mouthwatering Fenchihu lunchbox, and distinctive square bamboos (chimonobambusa quadrangularis). With an extraordinary landscape surrounded by mountains on three sides: east, west and north and a low-lying hollowed out area in the south, Fenchihu is known by a few names include “Bengi”- a traditional Taiwanese basket used for carrying dirt, leaves and trash, and “Bengi Lake” or “Bengihu” for being surrounded by sea of clouds looking like a lake. 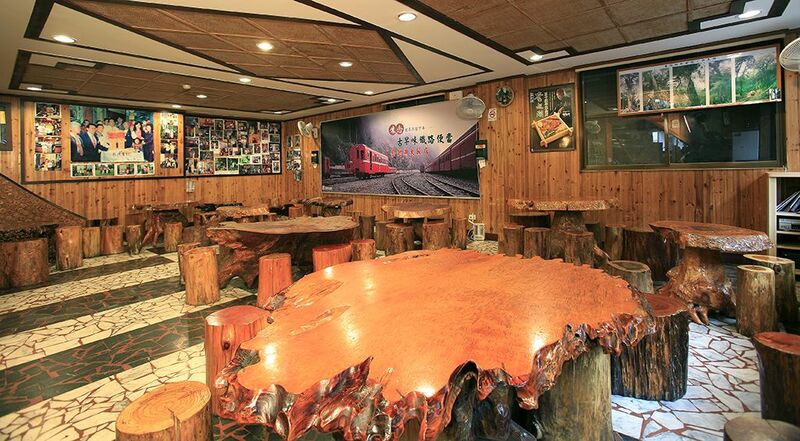 as well as explore the unspoiled range of lush plant-life and mouthwatering Fenchihu specialties that are always enjoyable for an unforgettable Taiwan travel. 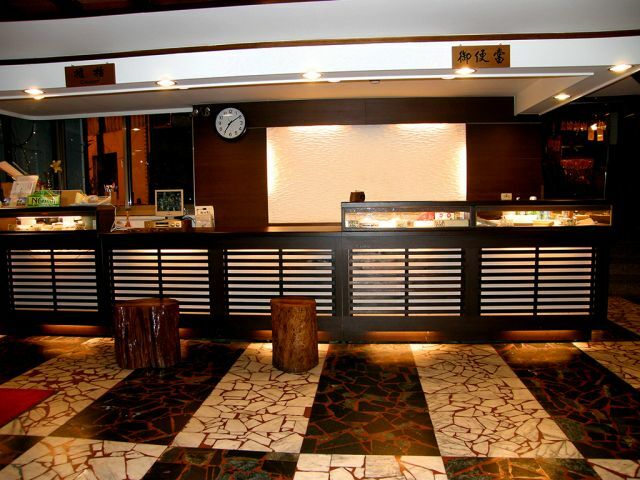 Towered on the vivid Fenchihu Old Street, our hotel has 54 delicately designed rooms, mouthwatering lunchbox, as well as a tea shop and a clog centre to offer all guests a delightful accommodation environment. 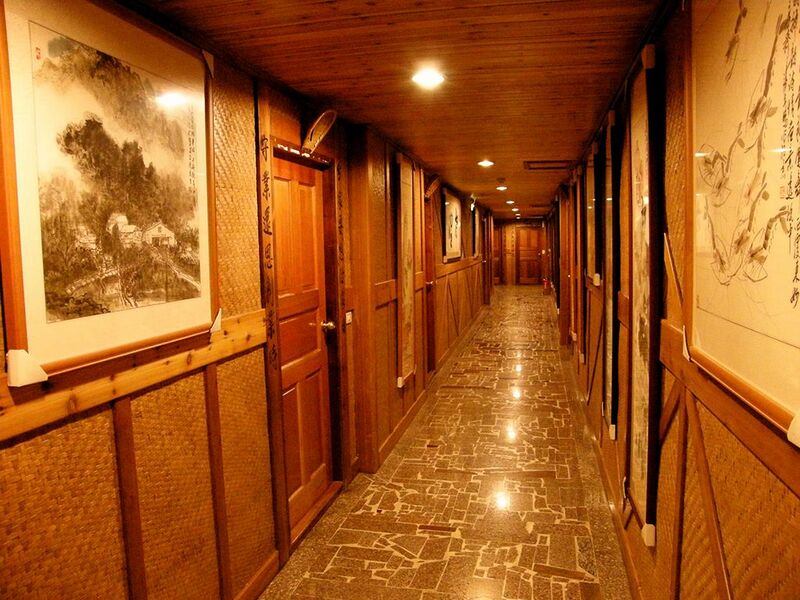 The dining experience at our hotel allow guests to experience the very best of local mountain delicacies made by local ingredients such as cabbages, traditional tofu and many others. In addition, a number of complimentary guided tours include Fenchihu Old Street cultural tour, healthy forest rail tour, exciting seasonal fireflies tour, as well as herbal and cypress bath are provided to assure all guests an enriched Fenchihu travel. With thoughtful features and services, all guests are well-pampered to enjoy an unforgettable Fenchihu travel experience while staying at Fenchihu Hotel. Welcome to explore the colorful cultures and beauties of Fenchihu!